Meet Stacy King! 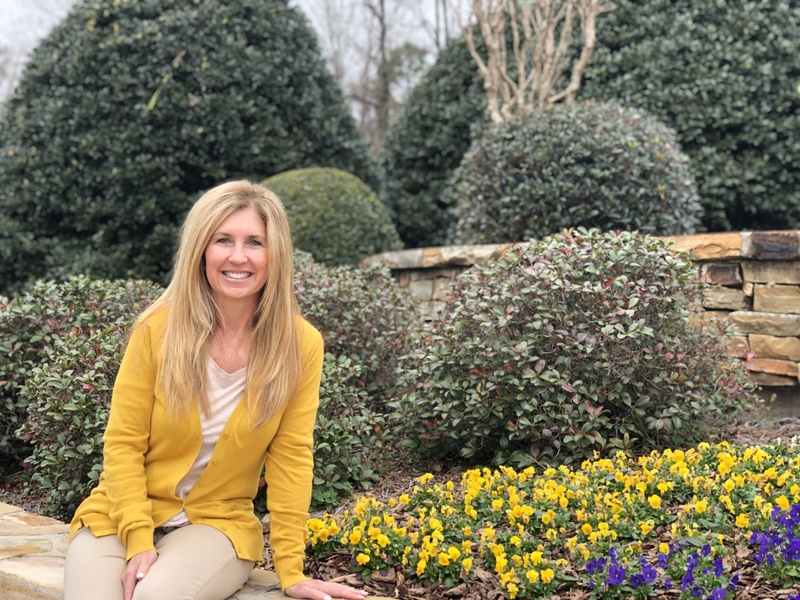 Stacy is a longtime Hall County resident, the owner of Chestatee Growers and a mother who enjoys to spend her time on the tennis courts. Chestatee Growers is a wholesale greenhouse operation that has been in business for 22 years. This weekend, Chestatee Growers will have a plant sale in memory of Stacy’s son Evan, to benefit the Evan Wesley King Foundation and Young Life in Gainesville. Young Life, an organization for middle and high school students that help them grow in their faith, is near and dear to Stacy’s heart because Young Life has been a part of her children’s lives over the years. The sale will be from 8 a.m. to 1 p.m. on Saturday at the Westminster Church parking lot in Gainesville. We want to thank Stacy for recently spending some time with us and telling us more about her life and love of Hall County. Question: What lead you to your current career? Q: Who is the most interesting person you have met in Hall County? Q: What is something about you that most people don’t know?